Mixed sized pieces of Iron Pyrites / Fools Gold. 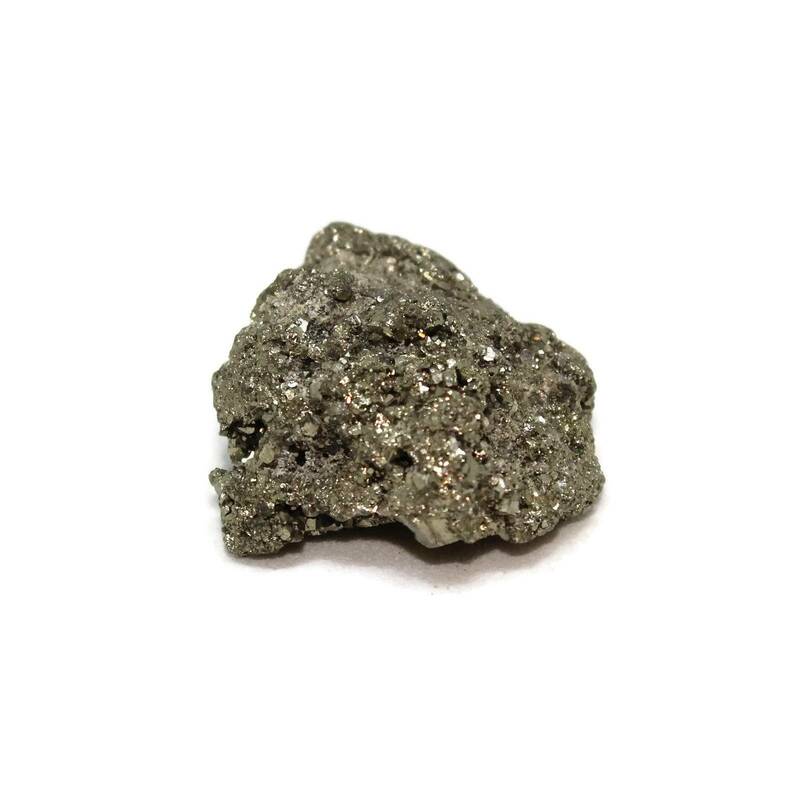 Mixed size Pyrite clusters – we offer these in a variety of packet sizes, from a single formation to a packet of fifty. They generally range from 15-35MM on average. These packet sizes are ideal for wholesalers – if you need to open a trade account, feel free to contact us. Please make sure to check both the product images and the YouTube video posted below for the best idea of the quality of these pieces.